Dumfries and Galloway formed part of the first line of defence during the hundreds of years of war between Scotland and England. This led to development of cutting edge technology when it came to castle design, with differing degrees of success! This is where the real business of fighting took place on a daily basis and the ruin... and the victories, can be found all over the county. 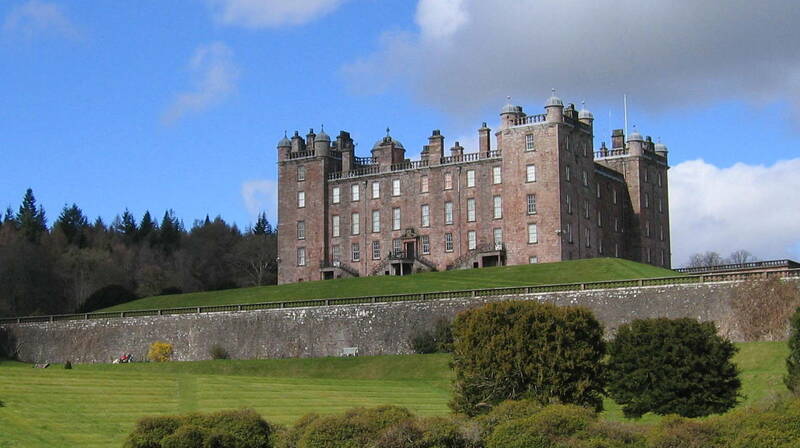 Drumlanrig Castle & Country Park near Thornhill. Completed in 1691 and still home to the Duke of Buccleuch and Queensberry. One of the first and most important Renaissance buildings in the grand manner in Scotland. 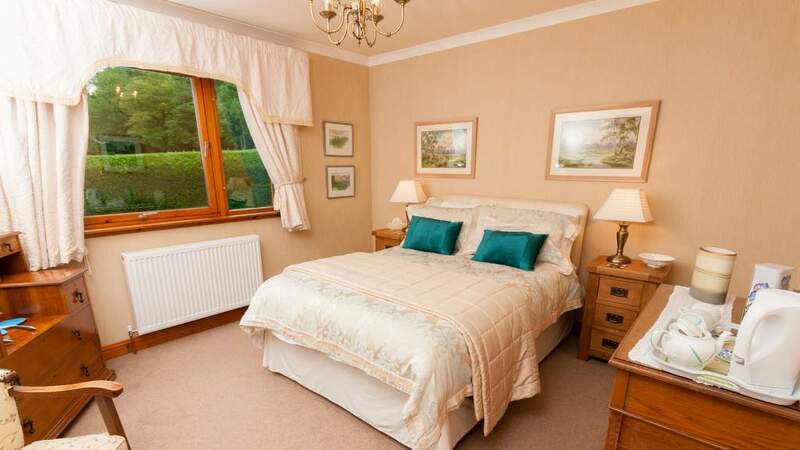 Opulent rooms and historical artefacts. 120,000 acre estate, country park and grand Victorian gardens. Tea room, cafe, gift shop, craft & art studios, cycle museum. Open at Easter and then from May to August. The stronghold of the Black Douglases built in the late 14th century by Archibald the Grim, 3rd Earl of Douglas, on an island in the River Dee at Castle Douglas. Ring the bell for the custodian to ferry you across the river to the island. Admission charges apply. Open 1 April - 30 September daily 9.30am - 5.30pm (last boat across 4.30pm). Historic Scotland. 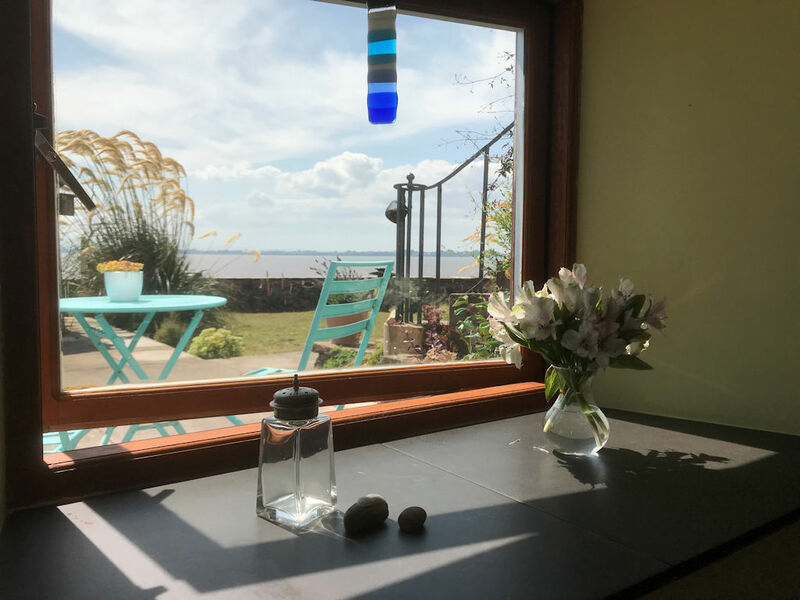 Ancient home of the McCullochs, this 15th century six storey tower house stands on a rocky platform above the Water of Fleet, guarding the access from the Solway Firth. Particularly fine fireplaces in the Great and Upper halls. Admission charges apply. Historic Scotland. Well preserved ruins of a late 16th century noble residence in Kirkcudbright. Open daily April - October.